Social Media is one of the most valuable touch-points you have with your customers and prospects. 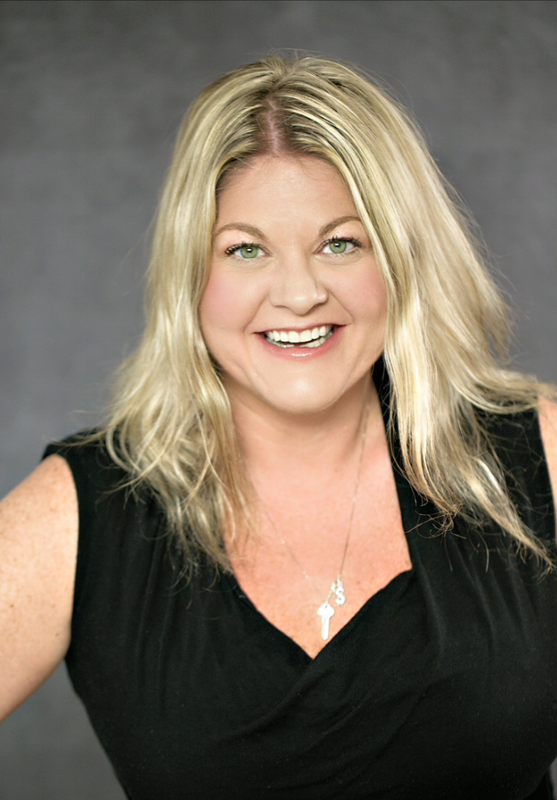 This 90-minute presentation will provide you the information, insights and strategies you need to successfully engage your target audience on three key platforms: LinkedIn, Facebook and Twitter. We will start at 9:30, have a break and end before 11:30 when the luncheon starts. Our guest speaker for the lunch is Mac Adams, who is the past President of the Metro Richmond Police Emerald Society and he is one of its spokespeople. Ben Smidt serves as MGIC’s Digital Marketing Program Specialist. He leads corporate development and management of MGIC's digital marketing strategy. This includes establishing a clear vision for all digital marketing initiatives and providing strategic direction for the company's social media marketing efforts. His primary goal is to increase brand awareness and improve user experience (UX). Additional responsibilities include PPC budget strategy and management of ad spends. In addition to the insurance industry, Ben has a combined 10 years’ experience in computer software, education and publishing industries. His focus has always remained in the area of education and digital marketing for media and technology. He holds an MA from Marquette University in media channel effectiveness and digital communications, as well as a BS from UW-Madison focused in communications. He resides with his wife, daughter and son in Wauwatosa, Wisconsin. A recent article from Housingwire.com states that a big way to get first-time homebuyers into the market this season is information, and I couldn't agree more! There are so many great products out there to take advantage of, specifically for the first-time buyer. A big portion of the first-time buyer group is millennials. At the precipice of growing their careers and making major life decisions, this group is starting to board the homeownership train. Freddie Mac launched its Home Possible Advantage program featuring its 3% down payment option back in December in an attempt to open the credit box for borrowers wanting to jump into the housing market. But what was designed to help more first-time homebuyers and other qualified borrowers jump into the market has struggled to get off the ground due to lender fears and even borrower misconceptions. HousingWire addressed the first issue in its recent webinar with Freddie Mac and U.S. Bank titled, “The secret to closing more 3% down mortgages.” A link to the full webinar will be available shortly. One of the most common ones that Gardner mentions is that buyers believe they need a 20% down payment to qualify for a mortgage. 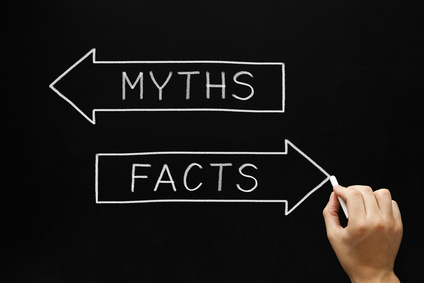 To counter those misconceptions Freddie Mac designed this handy flash card to dispel some of the common myths. During tax time, we're all concerned with reducing our tax bill as much as possible. After all, why should we pay taxes on expenses we shouldn't have to? Exactly! Your home is already one of the most expensive investments you'll ever make, don't make it even more expensive by paying taxes on mortgage interest you've already paid throughout the year. Deduct them! Home acquisition debt and home equity debt are both mortgage interest costs that you can shave off the top of your tax bill along with any mortgage insurance interest you've paid. Any portion of your monthly bill that goes towards interest and not the principal of your loan is deductible interest. You may also be able to deduct points you've paid on your home loan as well! More than 86 million American households live in homes that they own, according to U.S. Census Bureau figures, and most of those homes have outstanding mortgages. Mortgage debt is often a household's biggest expense, but it also has some tax benefits. Let's look more closely at some key tax points concerning mortgages in 2016. The key tax break that homeowners get is that they're typically allowed to deduct the interest that they pay on their mortgages. The IRS recognizes two different types of mortgages in determining limits on deducting mortgage interest. Home acquisition debt is mortgage debt that you take out to buy, build, or substantially improve either your main home or a second home such as a vacation property. The limit on the principal balance of home acquisition debt is $1 million for all taxpayers except those who are married and file separately, who have a $500,000 limit. Interest on outstanding debt up to that amount is deductible. Home equity debt, on the other hand, is mortgage debt used for any other purpose. If you take out a mortgage to consolidate other debt or for spending on things other than substantial improvements on your home, then the IRS will treat it as home equity debt. The limits on home equity debt are much lower, with an absolute limit of $100,000. More importantly for most people, the amount of home equity debt can't exceed the difference between the fair market value of your home and the amount of home acquisition debt that's outstanding. One key point to realize is that refinancing a mortgage doesn't change its nature for tax purposes. In particular, a refinanced mortgage will still be treated as home acquisition debt up to the outstanding principal balance at the time of the refinancing transaction. The other important element in determining deductible mortgage interest is figuring out what counts as interest. The portion of monthly payments that goes toward interest rather than paying down principal is deductible, but some other things are well. For example, you can often deduct points that you pay when you first get a mortgage. If you qualify, they're deductible in the year in which you pay them. In the worst case, you'll have to prorate them over the lifetime of your mortgage, taking a fraction every year. In addition, homeowners are allowed to treat any private mortgage insurance premiums that their lender requires them to pay as deductible mortgage interest. 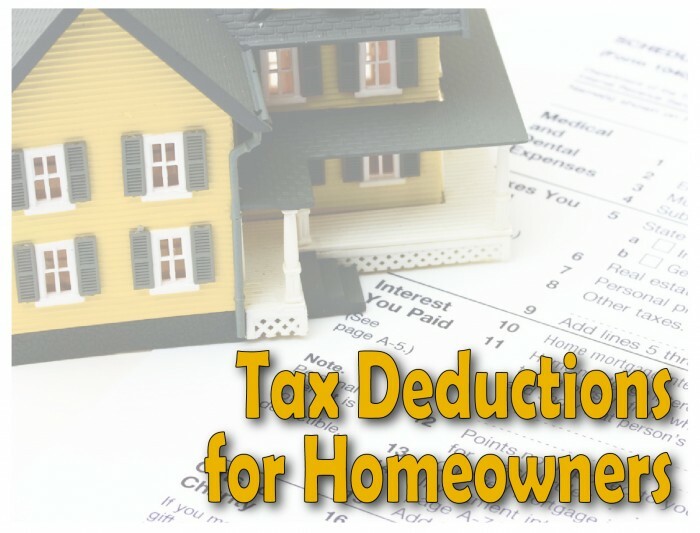 This special provision is currently slated to expire at the end of 2016, but homeowners can count on being able to use the provision both for the 2015 tax returns that they're filing now and for the current 2016 tax year. Finally, it's important to remember that many mortgage lenders require borrowers to make additional payments to cover property taxes associated with their homes. State and local taxes paid on real estate are eligible for taxpayers to deduct using a different provision of the tax laws, and so that portion of a monthly payment can also help reduce your taxes. If your mortgage lender collects those taxes on your behalf, then you just need to be prepared to get information on them. Many lenders will put the information in a separate box on your Form 1098 along with your reportable interest payments. 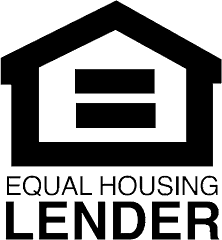 Home ownership is something to which millions of Americans aspire, and the tax benefits of mortgage financing help make the American Dream possible for many homeowners. Knowing the ins and outs of mortgages and taxes is important if you want to take full advantage of the incentives the federal government gives to own your own home. This is a great article by Scott Sheldon on Money from Time Inc. It gives buyers a general idea of what lenders are looking for when you walk in and how to get started on making your credit score as good as it can be, because that means lower rates! Lots of people don't even think about applying for a mortgage loan because of their credit, but the truth is, you can qualify even if it's not perfect! Jumbo Loans. You’ll generally need a credit score of at least 680. You will also generally need at least 30% equity when buying or refinancing a home. A 700 or better score yields better rates and terms and requires less down (possibly as little as 20%). Of course, a good credit score generally helps you net better terms and conditions. If you have some credit challenges preventing you from getting a mortgage with competitive rates and fees, here are some strategies straight from a mortgage pro that could improve your situation. In order to circumvent these problems, work to resolve any disputes. (You can find more about getting errors off of your credit reports here.) You can also consider handling any issue you may have with a lender directly in lieu of filing a formal dispute with the credit bureaus. Here are some tips for negotiating with creditors. As everyone shopping for a mortgage today knows, you don’t need a huge down payment to get a home loan. An FHA loan offers borrowers options for down payment. More and more buyers are offering up 5 to 10% down payments versus the previously thought standard of 20 percent. However, there is a trade-off— Private Mortgage Insurance (PMI). This policy is put in place to protect the lender in the case that the borrower is unable to pay their mortgage. Putting 20% down up front means that you can avoid the added cost of PMI, but if that means draining your savings account to the point of no financial buffer, it may not be the best option for you. Taking advantage of today’s low mortgage rates is one of the benefits of applying for a mortgage now instead of waiting another 5 to 10 years to save for a 20% downpayment. While PMI is an added expense, the value may be getting your foot in the door. Once you’ve built 20% equity in your home, you can cancel your PMI and remove that additional expense. Talk to your mortgage professional today about what down payment options make sense for your particular situation, and get locked into historically low rates! I had such a great time at the RMBA March Social! It was a great turn out and an awesome first event as the Social Chair! Thank you to all who came and I hope you had as much fun as I did! 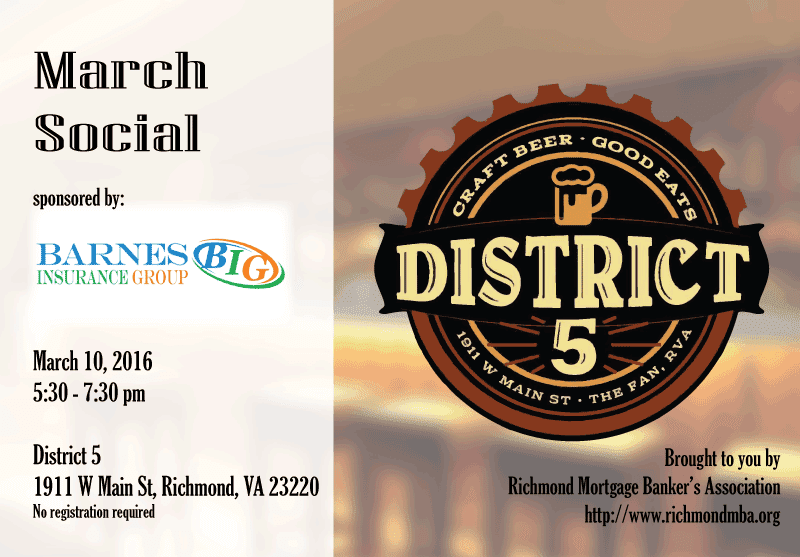 Come out to District 5, this Thursday, March 10th from 5:30 to 7:30, to meet and greet the best in the biz! 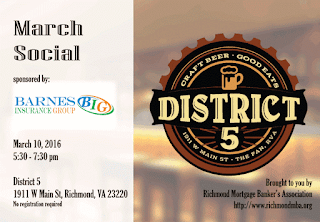 Join the Richmond Mortgage Bankers Association for this FREE March Socal Event! Hope to see you there! Come visit me at work while you drop off your donations for the C&F Mortgage Corp and C&F Bank Food Drive! 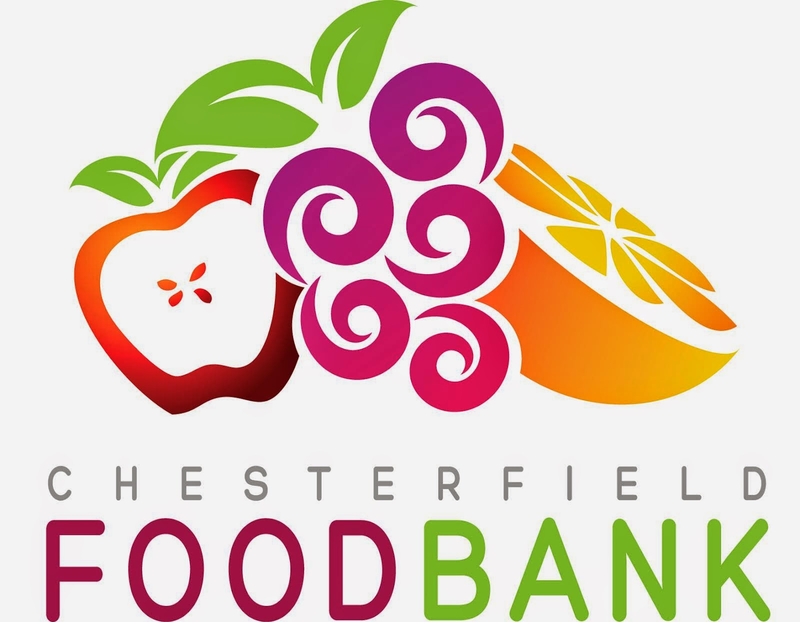 We will be taking non-perishable food items and monetary donations through March 18th to benefit the Chesterfield Food Bank at our Midlothian branch during regular business hours. 1400 Alverser Drive. There are lots of documents a home buyer needs to gather in order to apply for a home loan—one of which is your tax return. Now that it’s tax season, those of you who are thinking about taking out a home loan, are also thinking about how to file. Here are some of the major things that banks look for when qualifying someone for a loan. While some lenders will accept W-2s to prove your income, most likely you will still have to sign Form 4506-T, a request for tax return transcripts, wait— transcripts? Are we in college again? While it’s not exactly like college, it is a lot like applying for your first big job. They want to check out your qualifications and credentials to make sure you’re the right fit for them and they’re the right fit for you. When looking over your tax returns, one of the major things lenders look at are trends in your earning. They want to see if your income is stable, increasing, or taken a hit. If your business has reported a loss, that will be deducted from your annual income. However, if your business shows an increase, that can be an extremely positive asset to your application. Unfortunately, if you’re self-employed like a growing number of Americans, tax filing is a little more complicated than mere W-2 mortals. The key is to be extremely organized— as if you don’t have enough to do! Separate accounts are very helpful, but at the very least, a business phone number. If you're earning enough to apply for a home loan, banks have a better time believing your earnings if business calls don't go to your personal line. “Zero-ing out” is not necessarily an option if you’re looking to buy a home. Writing off mileage, marketing, or home office space is the cornerstone of a Self-Employed tax return, however, reducing your taxable income makes it appear on paper that you’ve earned less than you actually do. Be particular about what you choose to write-off, banks like to look at 2 consecutive years of returns. Taxes have a serious effect on eligibility for a home loan. If you owe taxes, it is necessary to either pay it off or be on a payment plan. Any tax liens on your credit report will deem you ineligible for a mortgage. The bottom line is, by looking at your return is the best way for lenders to see you are capable of repaying the loan. If you are self-employed and planning on buying a house, it may be a good investment to hire a professional to help you with your return. They can help represent your true income to your lender through a smart tax return, optimizing what you could potentially qualify for!